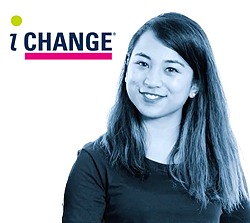 If you’re looking to formalise your experience, change careers, or get the edge you need to advance in your current field, a postgraduate qualification from Australia’s largest regional university can help you get there. Explore what’s available below, and be sure to check the intake dates on your course page of interest to see when you’re able to get started. 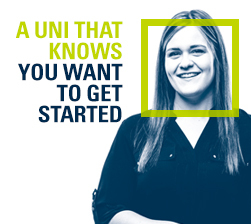 Get answers to your questions about CQUni’s courses, application process, or anything else. Call us on 13 27 86 or submit your question online. Or, talk to us at an upcoming Online Chat Session. As a full-time teacher, I was worried about the workload of postgraduate study. But the moment I started, I was hooked. I’ve enjoyed how practical the course was, that I could just put it into action and see immediate results. As soon as I started my degree I was able to use my new knowledge in my workplace. It enabled me to be a lot more efficient at my job straight away, enough that people noticed the new ideas I was applying to my work. If you have previously completed study or relevant work experience, you may be eligible to receive credit toward future study. Research degrees are programs of supervised research and study. Options include masters by research and doctoral degrees. Not sure what type of course you should study? 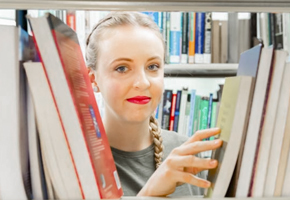 View our detailed description of the types of course available at CQUni. 25 years on, the University has more than 30,000 students across 25 locations Australia-wide. 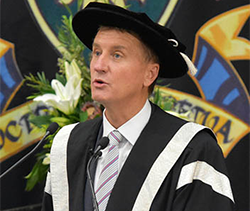 CQUni postgrad alumni salaries are 22% higher than the national average.